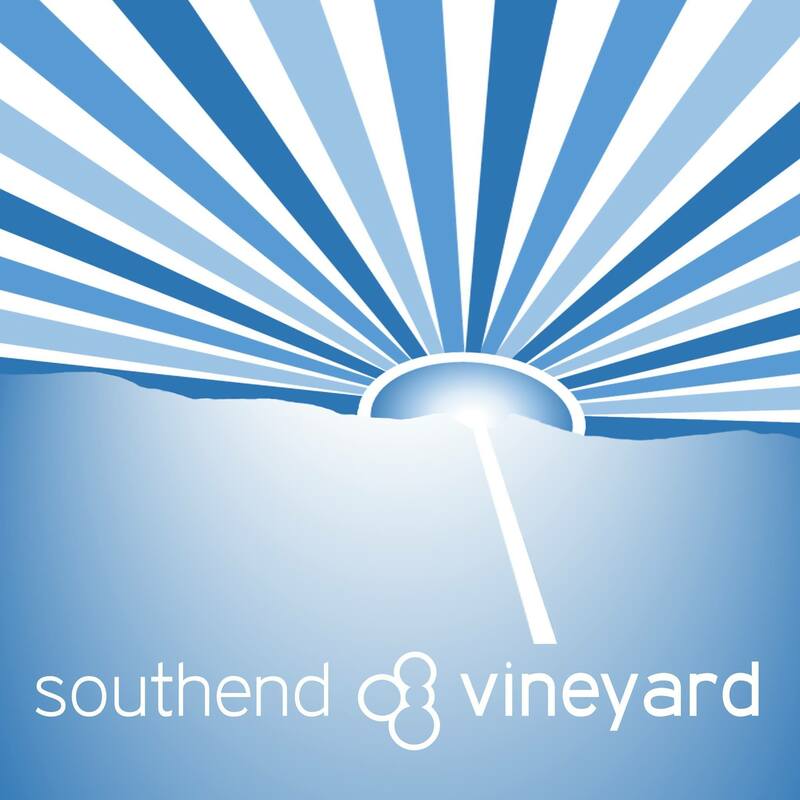 The Vineyard Centre, 6 Warrior Square, Southend on Sea, Essex, SS1 2JE. and at MOLO Lounge, High Street, Southend-on-Sea, 7-9pm, except the last Sunday of the month when we meet at 7pm at The Storehouse, Coleman Street, SS2 5AW. (please don’t address correspondence to these addresses). (please don’t address correspondence to this address).